A Specialty Bakery & Cafe on Martha's Vineyard with a Brazilian flair. 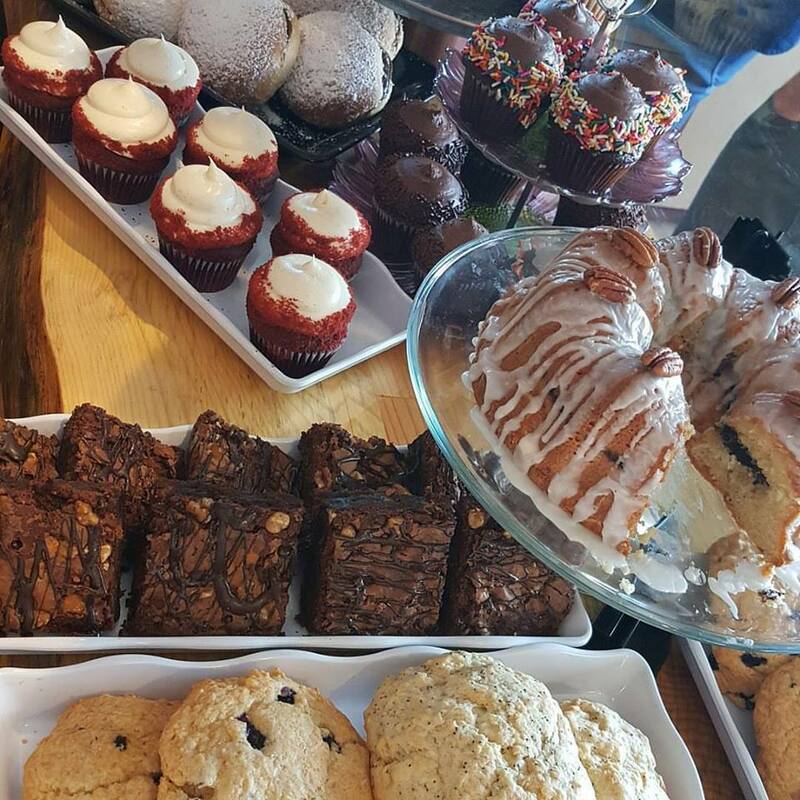 Located in the heart of Vineyard Haven on Martha's Vineyard, Sweet Bites is a family owned small batch bakery where everything is made fresh and with a whole lot of love. Specializing in weddings and events, we hope you will consider letting us be a part of your future celebrations. We also have free WIFI and lots of outlet power to charge up your laptop or phone for your next coffee business meeting!